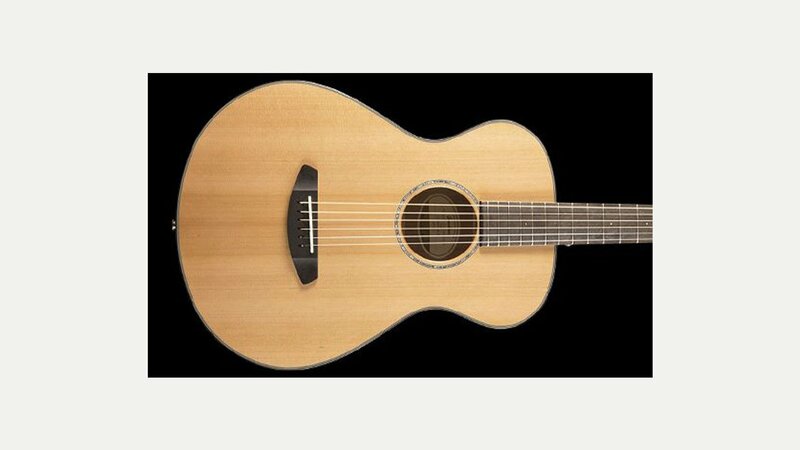 Established in 1990 by two luthiers working at Taylor Guitars (Larry Breedlove and Steve Henderson), Breedlove Guitar Company specialises in custom fingerstyle six and 12 string acoustic guitars as well as mandolins and ukuleles. Their guitars use a unique bridge truss system and have a reputation for quality and innovation being renowned for their unique aesthetic and amazing tone. Breedlove carved out a niche as a balanced and deep-throated picking alternative. Its guitars and mandolins were hewn from Pacific Northwest woods such as myrtle, redwood and Port Orford cedar. Its sound was making waves at industry shows. What strength Breedlove Guitars had in craftsmanship, creativity and cult devotion, however, it lacked in long-term strategy and capital. In 2000 a new management team came in to wring revenues from reveries. The new management added lower-priced models from a Korean manufacturing partner, increased revenues manifold and, in 2008, built a $3.6 million 20,000-square-foot manufacturing facility in Oregan staffed by a growing cult of luthiers. Recently they have joined forces with Tom Bedell of Bedell Guitars to form Two Old Hippies. The Bedell and Breedlove lines number nearly 200, split evenly. Last year the company will have sold 18,000 guitars, with 2,000 of those of the $3,000-plus veneer made in Oregon.